Activated charcoal has been in use for over thousands of years, and has been used to treat a number of things that include medical and health usage. Regular charcoal and activated charcoal are very identical, with the main difference being that activated charcoal has been created specially for medicinal purposes. It is created by heating regular charcoal with a gas, which causes it to expand and make a porous surface that can capture toxins. Activated charcoal can chemically bind other substances to itself and absorb quantities thousand times its own weight, which is why even the smallest bit of charcoal can absorb so many toxins. Due to all its pores, it has an extraordinarily large surface area – one cubic inch equals a 150,000 square-foot field! Activated charcoal can be bought in capsule form or loosely in bulk. Here are some amazing health benefits of using activated charcoal. Since activated charcoal has the ability to remove toxins, it can help in decreasing acne and any other kinds of skin impurities. Use it in a face pack to see the amazing results! It is also great for completely removing makeup from your face. You’d be surprised at how a black powder can actually whiten teeth! Just sprinkle the charcoal on your toothpaste and brush as you always do. The charcoal is odorless and tasteless, so you wouldn’t know the difference when it’s in your mouth. Activated charcoal helps in reducing gas, and even relieving an upset stomach or vomiting. According to studies, activated charcoal stops the gastrointestinal absorption of a number of drugs and toxins in case of an emergency, including an overdose of certain pharmaceutical drugs, pesticides, mercury, lead and other chemicals. It also helps in increasing their elimination. 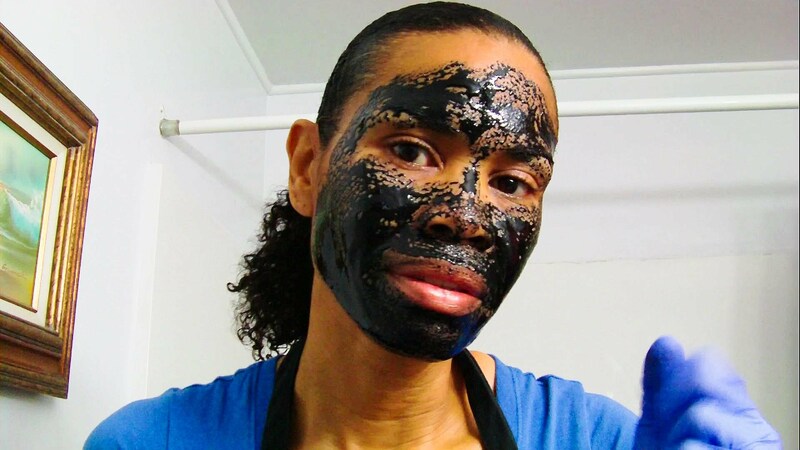 Mixing some activated charcoal with water and cornstarch or flaxseed powder can also help in curing bee stings, snake bites, poison ivy rashes, spider bites, etc. There are many recipes that can help you detox your body using activated charcoal. It makes the best detox since it can trap a huge number of toxins and help the body get rid of them.